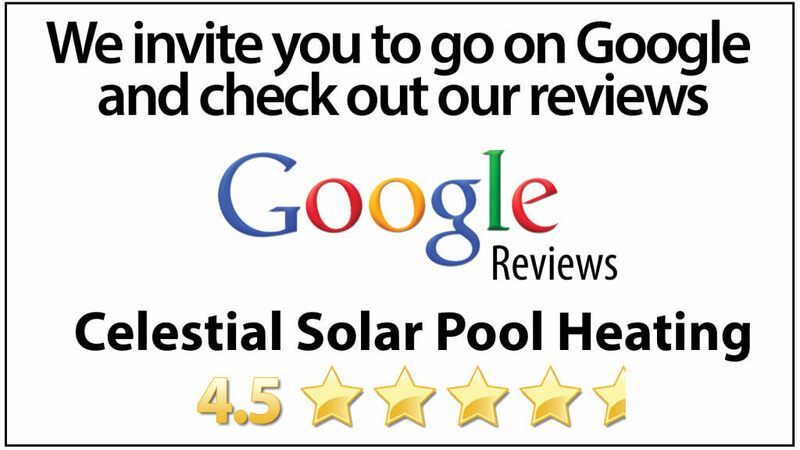 If you are a resident of North Tustin, CA and own a pool, its time to let Celestial Solar Pool Heating help triple your comfortable swim season with one of our systems. We have all the tools needed to give you the proper system to collect the most energy from the Sun: iSwim Solar Panels, Employees with background in plumbing and roofing (no subcontractors or day laborers), 12 year panel and labor warranty, and exceptional customer service. 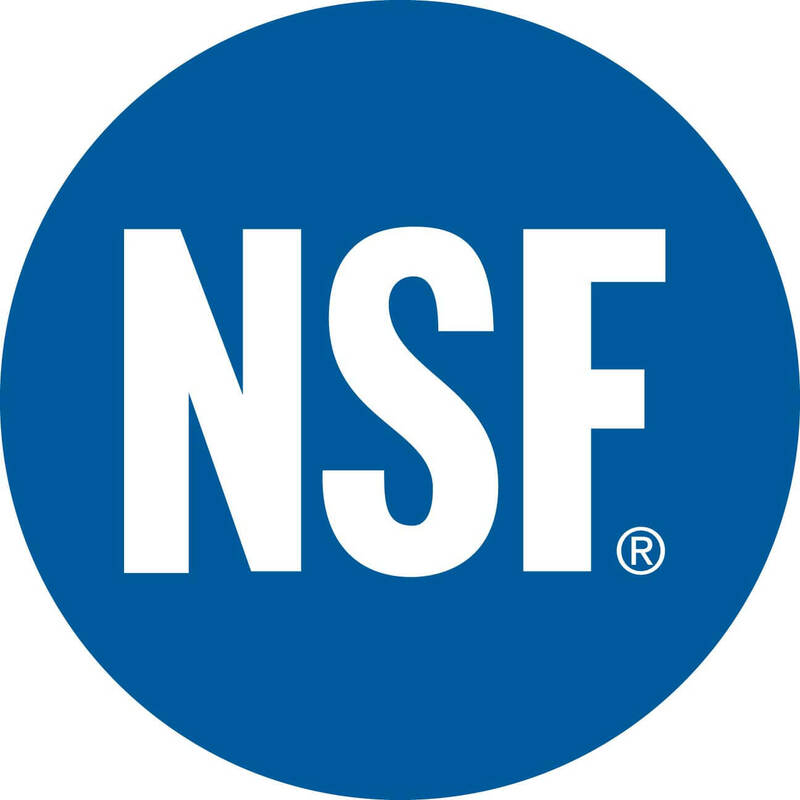 In order to get you the proper equipment for your swimming pool's needs, Celestial Solar Pool heating of North Tustin offers a free, in-home solar analysis. 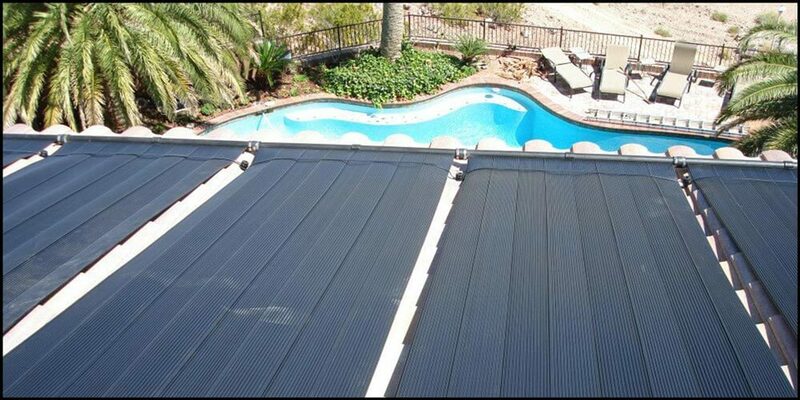 We can help triple your comfortable swim season and lower your utility bill by harnessing this FREE energy from the Sun. Give us a call today at (323) 899-4888 for more details.